It’s 2nd Day of the year and I would like to greet a Happy New Year to all our readers both in email and through online. 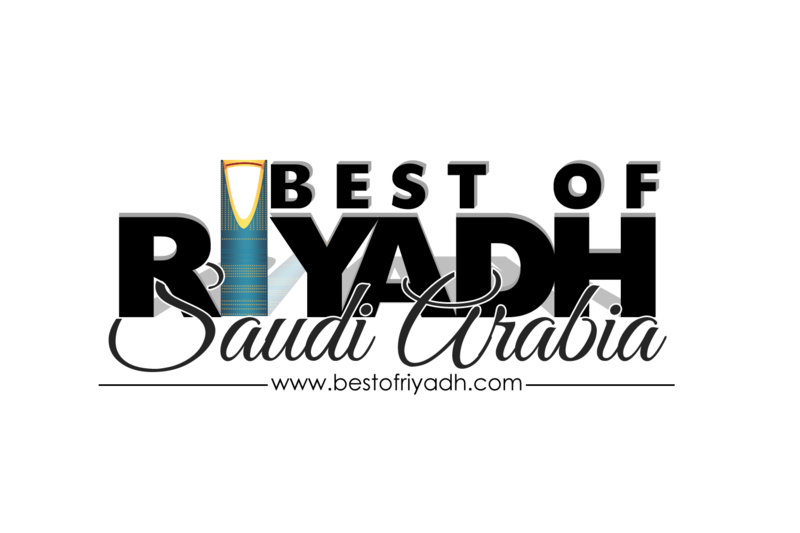 2013 was a great year for Best of Riyadh, we managed to post important information about what is going on in Riyadh and of course what is Best in Riyadh. I may not have constant article on a Daily basis but we make sure we update our readers about the current events in Riyadh. Specially those events that will benefit my fellow expats. 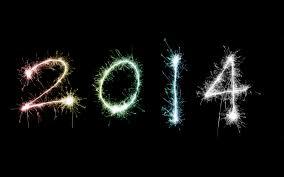 We will try to update our theme and more active in posting in this site in year 2014. If you have suggestion and comments just let us know and we will try to improve our site this year. Hope you stay with Best Of Riyadh. Again Happy New Year to all .. Thanks for the greetings, much appreciated..